i found this great book on amazon, or to be more exact i read on a blog somewhere that it is highly recommendable. so i gave it a go and at the first glance i knew: great book! exactly what i need. 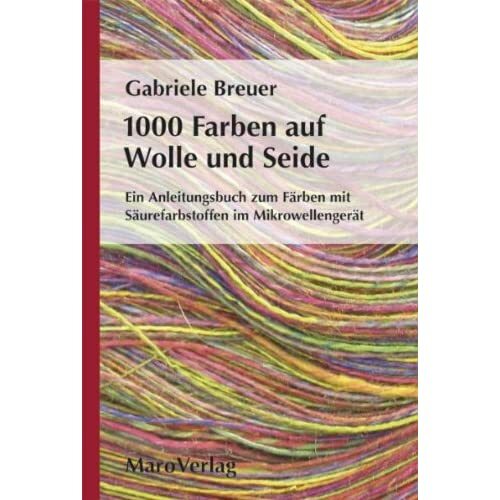 gabriele breuer – 1000 Farben auf Wolle und Seide (1000 colours on wool and silk). 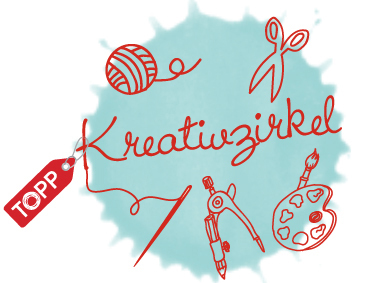 the book is in german unfortunately, but i highly recommend it to all the german dyers! it tells you everything about dyeing with acid dyes and fixation in the microwave (plus infos about other techniques) which i haven’t done yet, but always wanted to try. it’s so much easier, faster and less of an energy waste than boiling the fibers. the book even starts off with explanations about chemical backgrounds, colour theory… the best thing is that the author also works with ashford dyes like me. so if i do exactly as she tells, i’m quite sure to have similar results! in the end you’ll be able to mix any possible colour just using the 3 base colours (in ashford terms that’s blue, yellow and hot pink in comparison to the general base colours cyan, yellow and magenta) and black. the book also tells you how to apply the colours, how to achieve specific effects etc….